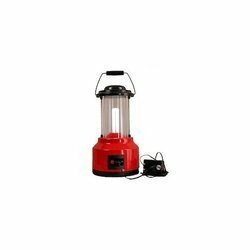 Our domain expertise has enabled us to offer a wide and remarkable range of Royal Lamp With DC Chargers. These are procured from authentic vendors, who make use of quality assured spare parts and components in the manufacturing process. All our products are available in different colors, designs, sizes and specifications to suit the needs of the clients.